GREAT WORK TRUCK! 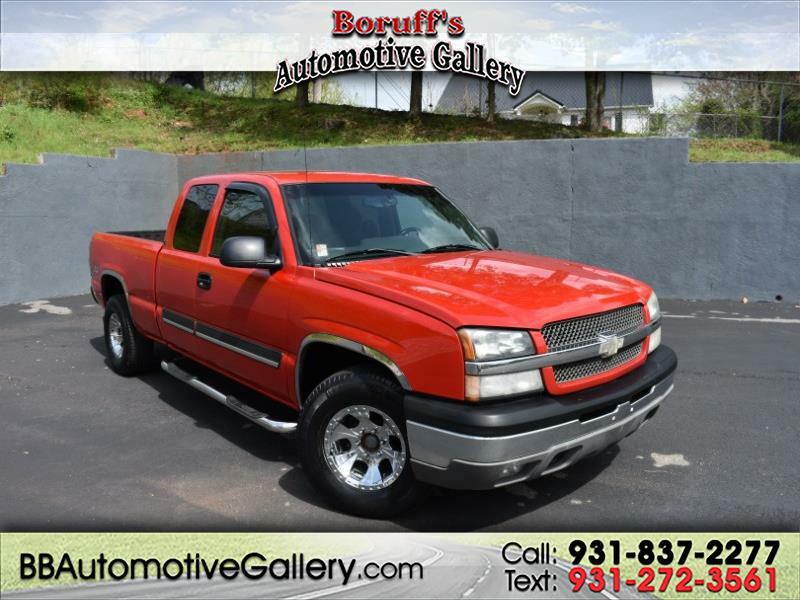 Take a look at this trade-in, a 2003 Chevrolet Silverado 1500, available here at Boruff's Automotive Gallery in Sparta, TN! This Silverado is equipped with a 5.3L V8 engine, automatic transmission, diver side power seats, 4WD, and more. Stop by today and take this affordable Silverado home today!